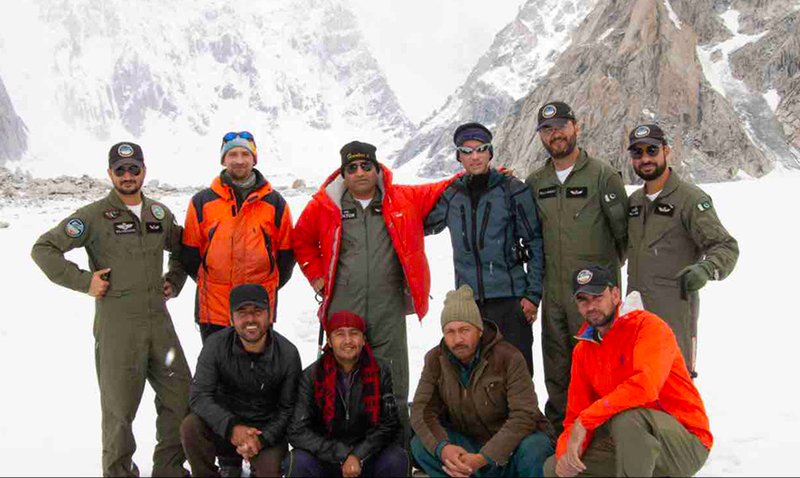 Pakistan Army Rescues Russian Mountaineer Stranded On Biafo Glacier's Latok Peak And We’re Extremely PROUD! Adventures are part of our lives but at times they can cause casualties that are difficult to handle! 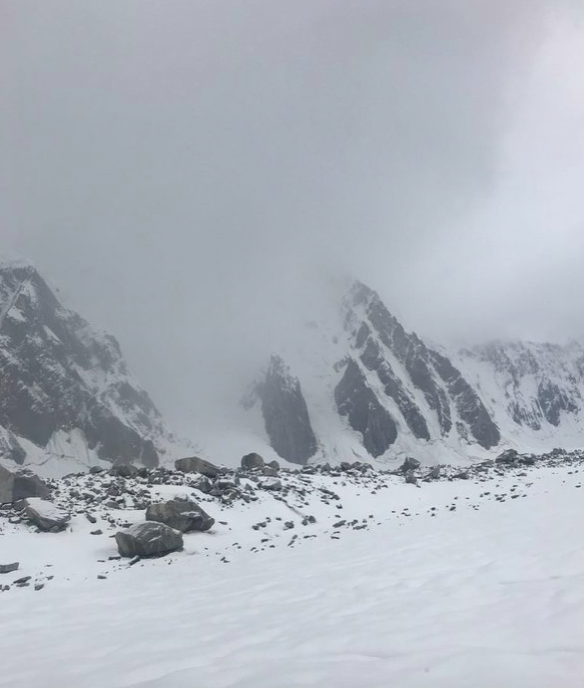 Two Russian Alpinists decided to summit to complete the North Ridge in the Karakoram Range, that was previously attempted by a group in 1978 by four people in 26 days. 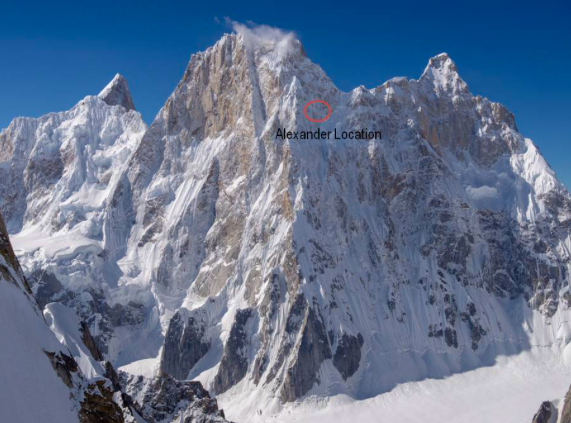 Hence, Alexander Gukov, 42 and Sergey Glazunov, 26 traveled all the way to Pakistan to attempt to climb this mountain. Even though, Gukov had previously attempted to climb it in 2017 along with his other partners, but could only ascend 6700m due to lack of food. Gukov. and Glazunov set off with 14 days with food supplies for five days only and it was during the summit, Glazunov, fell to his death while rappelling. Alex then got trapped on Latok I at 6200m-20,000ft, caught up in bad weather for six days surviving without food and water. Guess who came to the rescue??!! After Alex launched an SOS message, Pakistani Army immediately decided to rescue Alex. 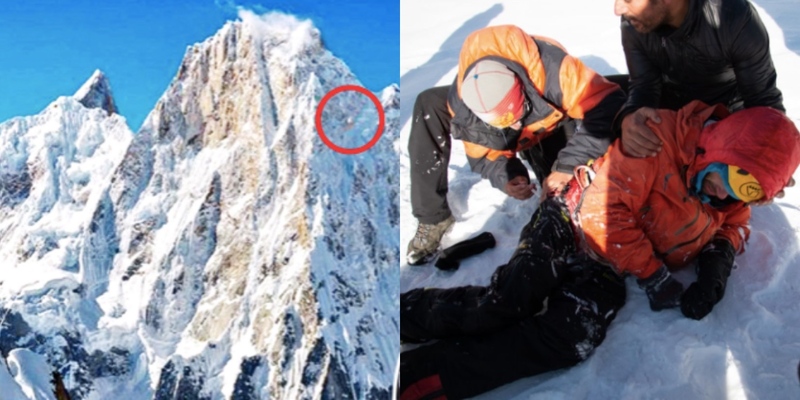 The Latok I peak is known to be 20,650 feet above the sea level, making it one of the highest rescue mission conducted in the history of Pakistan done by the Pakistani Army. The extraction rescue mission was conducted after a lot of planning as initial seven efforts to airlift Alex had failed due to extreme winds and high altitude. However, the team managed to rescue him risking their lives for two consecutive days when the weather finally cleared up a bit but there were strong winds but nature seemed to help them out. Here’s a picture of the rescue squad that made every Pakistani proud out there! 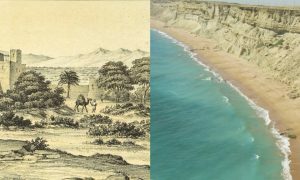 Previously, rescue missions have been done by Pakistani Army but this one is known to be one of the most difficult missions. 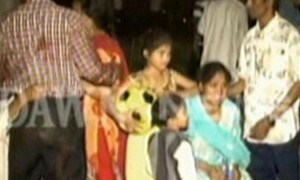 Hats off to the entire team for rescuing Gukov safely, ensuring that he is shifted to the hospital. Later, Army Chief Gen Qamar Bajwa even visited the Russian mountaineer at Rawalpindi CMH and inquired about his health. Here’s a picture! And let us tell you that this rescue mission wasn’t the first but the second one that was undertaken by the army in July!